SINGAPORE: The Republic’s Changi Airport clinched the World’s Best Airport title for the third consecutive year at the 2015 World Airport, it said on Thursday (Mar 12). The airport was voted tops by air travellers, ahead of South Korea’s Incheon International Airport and Germany’s Munich Airport. 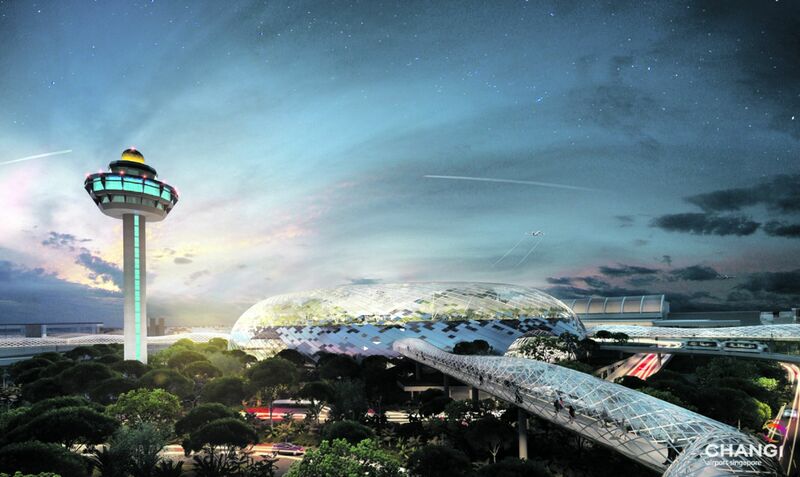 This is the sixth time Changi Airport has picked up the title at the World Airport Awards, according to the press release. Changi Airport also picked up the Best Airport for Leisure Amenities title – the 7th time it has done so – for facilities including cinemas, swimming pool and napping and rest areas. “Time and time again Changi Airport has showed the others how it is done,” said Vincent Lim, 25 a flower arranger.